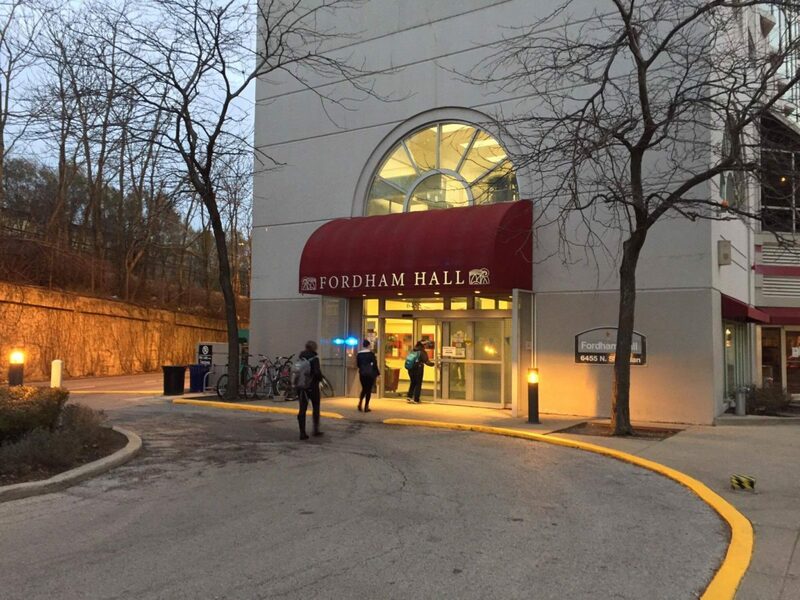 Elizabeth Czapski | The PHOENIX A Loyola student was found dead in Fordham Residence Hall March 25. NBC was first to publically report the event. The media should stop prying into the passing of Loyola senior Kelly Herron, who was found dead in Fordham Hall March 25. NBC Chicago released a story about the incident before the university notified the Loyola community and students quickly became critical of Campus Safety and the university’s lack of urgency in notifying the community. While this distaste might have been justified, many seemed to ignore that Kelly was a person with friends and family. When NBC released the story, it disregarded whether or not family, friends or the campus community had yet been notified. 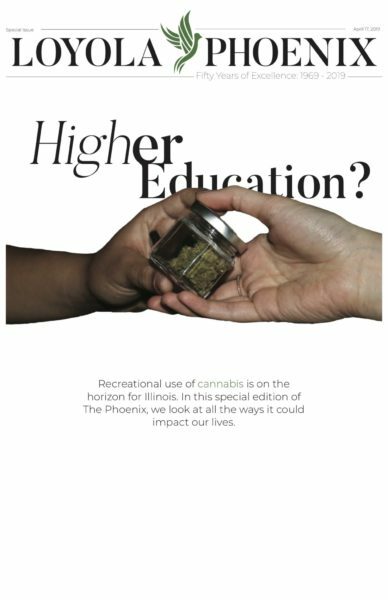 If foul play was suspected, then another article may be appropriate, but March 28, The PHOENIX released a story saying the investigation was looking at this situation as a possible suicide. The reporting on the incident should stop there. Earlier this month, another fellow senior and member of Loyola’s community, Raymond Keane, also took his life. Loyola sent a bereavement notice a week after his passing. About two weeks after his passing, one of his close friends organized a GoFundMe account. The page honors his life, raising money for his family and suicide awareness programs. The site also discusses his suicide. The family and friends had time to process the situation and came to terms with how they would like it represented. When someone passes, regardless of the context, family and friends ultimately get the final say in how the situation is publically presented. Giving them time to process and grieve is essential, and as media outlets such as NBC and The PHOENIX pry into Kelly’s private life, they strip family members and friends of crucial healing time. It’s time to stop exploiting the life of Kelly Herron and start allowing those close to her to process the situation unobstructed.